NathuLa sikkim is a mountain pass in the himalayas connecting the Indian state of sikkim with china’s tibet monarch Region. 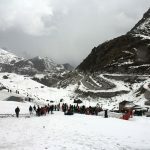 It is located around 54 km’s from Sikkim’s capital city Gangtok at an altitude of 4310 meters . 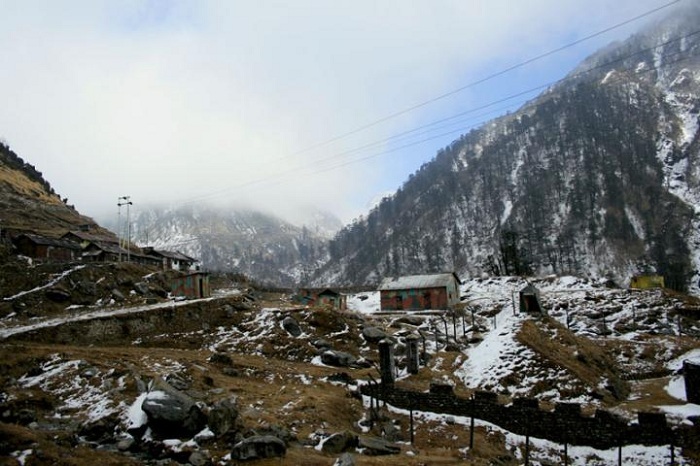 Nathu La is one of the three open trading border posts between China and India, the other two are Shipkila in Himachal Pradesh and Lipulekh (or Lipulech) in Uttarakhand. To carry silk, gold and many other items from Tibet to India and take daily neccessity item back to tibet ,mules are used. 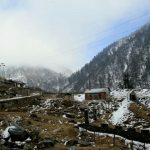 Nathula Pass was the place through which the popular silk route used to operate . Anyone can see the Indo-China border from highpoint with official permission.